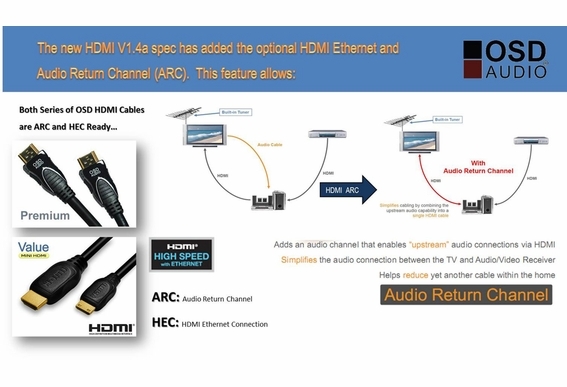 HDMI cable vastly simplifies the AV connection process and has remarkable transmission capabilities. HDMI can have a great impact on picture and sound because it allows uncompressed signals that that will not degrade, although long runs (over 40 feet) will require signal boosting from and HDMI extender. 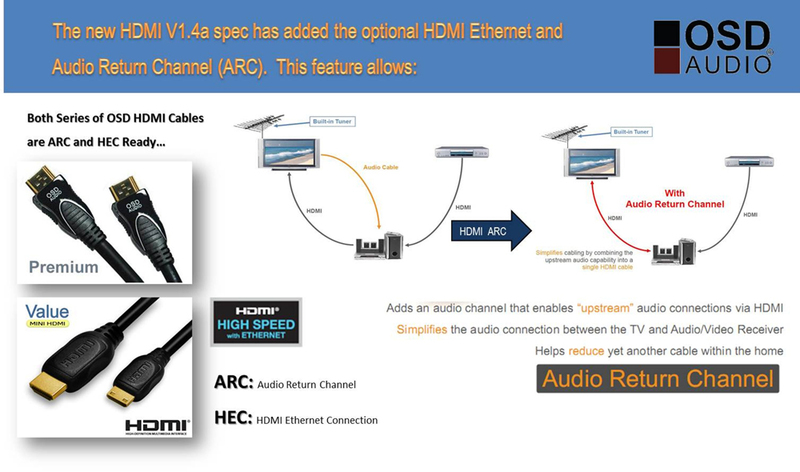 Both OSD Value and Premium versions of HDMI cable offer High Speed V1.4 and both support 3D and 1440P. You'll immediately notice the difference especially on game consoles. 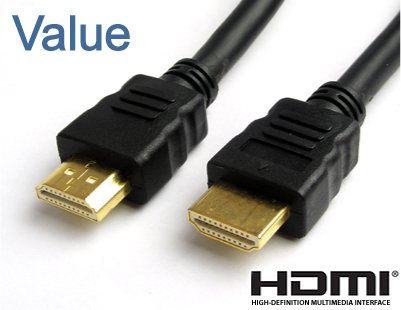 OSD HDMI® cables transmit frequencies up to 10GHZ bps and transmit high quality multi-channel audio data. 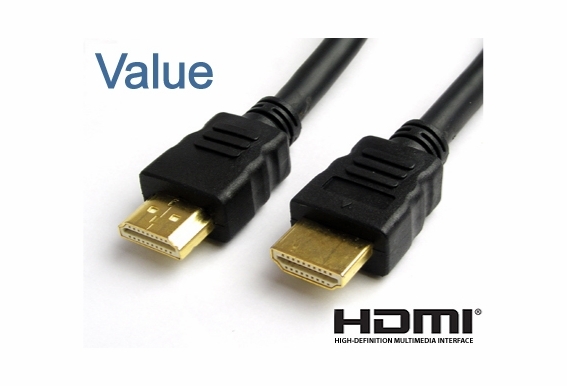 Our HDMI® cables support all standard and high-definition consumer electronics video fomats and transmit control and status information in both directions. We don’t make any exaggerated claims about our HDMI® cable, but we stand by every inch. Does this hook up on dishnet work to tv with monitor link/pgi or monitorlink control/rs/232c?